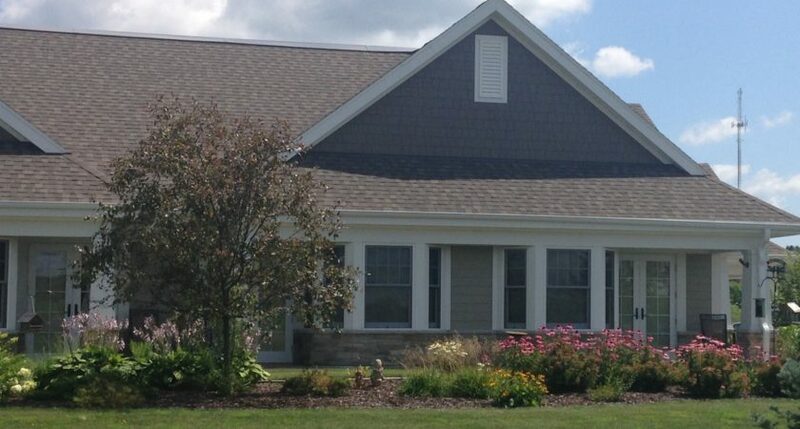 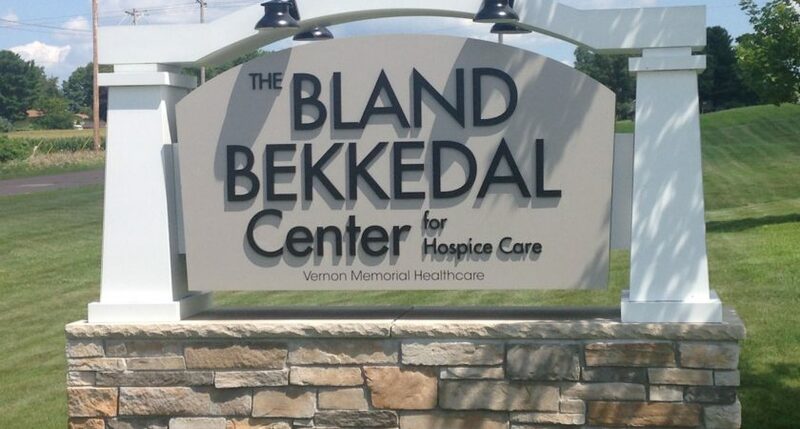 The Viroqua Area Foundation along with Garith & Julie Steiner and Vernon Memorial Healthcare are working together to provide the Bland Bekkedahl Center for Hospice Care Endowment Fund. 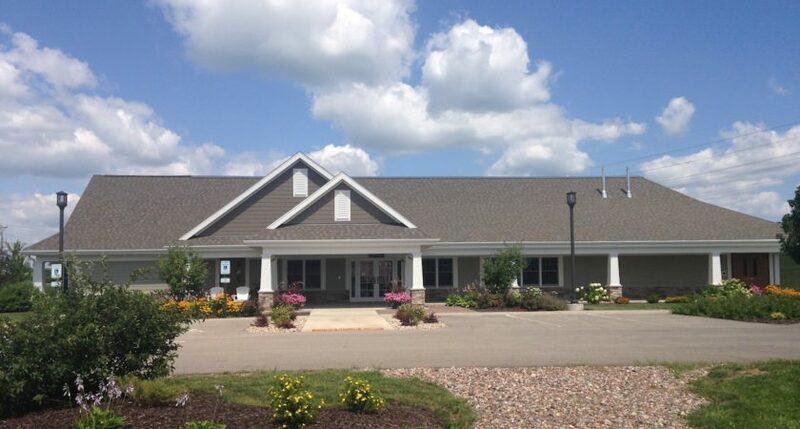 We assisted in raising funds to build this beautiful facility to provide quality end-of-life care. 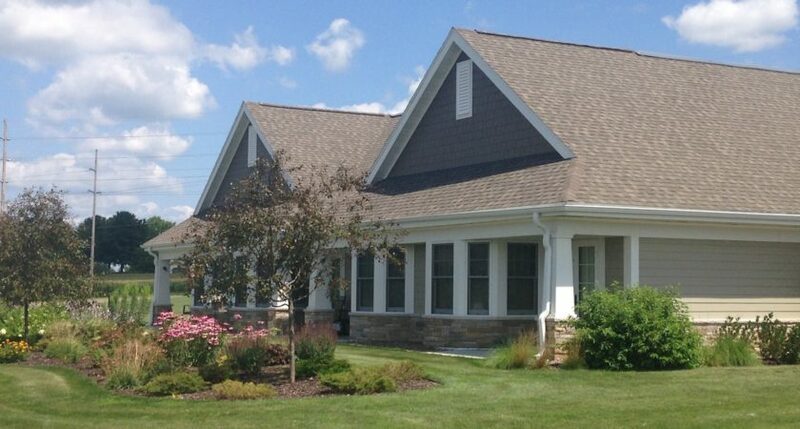 We have community members that wanted or needed options for hospice care that were not available in the past. 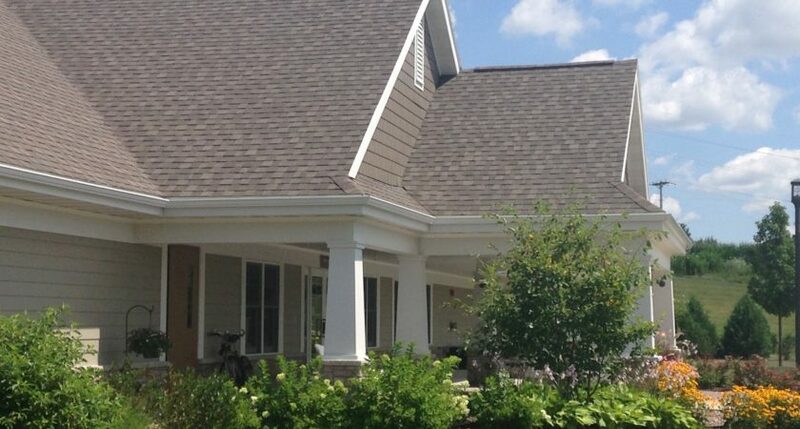 We now have a Hospice Care Center that serves the needs of individuals and families in an environment that is loving, warm and comfortable with care provided to fit the individual needs of our community members and their families.